If you're obsessed by the latest technologies and have a keen interest in audio. The dBs Music course studying Sound For Games & Apps is perfect for you! Make cutting edge music and sound design work for consoles, apps, mobile and online games and discover how our course will help you enter this multi-billion pound industry. Designing sound and music for games and apps is one of most cutting edge areas of audio right now. 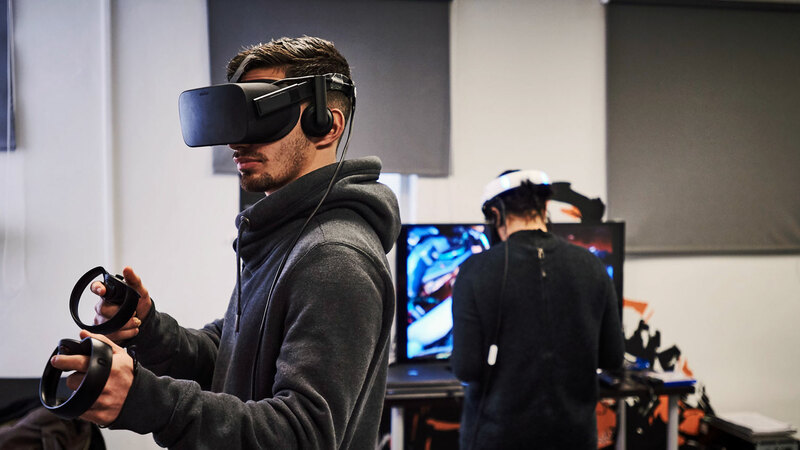 The rapid technological developments around games and apps are core to this BA (Hons) degree course in which students will use the latest Game Engines, Middleware and related software. Implementing the very latest audio SDK’s in conjunction with the freshest techniques and methods in audio programming. 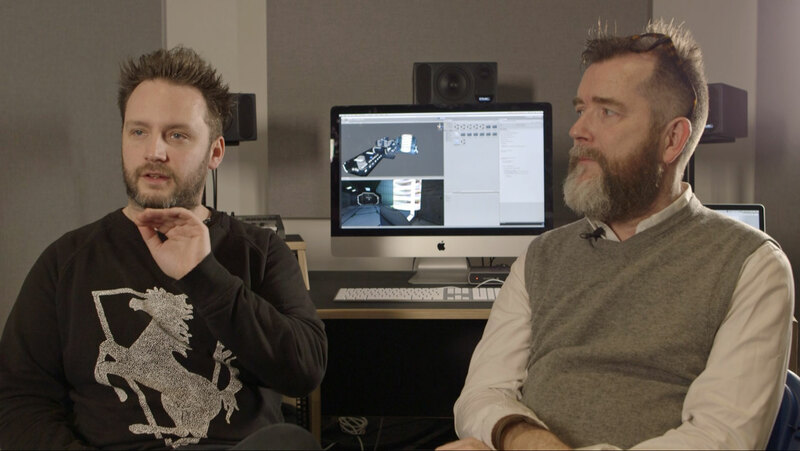 There's also a focused attention to the design and implementation of 2D and 3D sound, ambisonics, binaural recording and procedural audio for VR/AR environments whilst maintaining core studio and audio production techniques for industry. Like all our courses our tutors, they are not only experts in their field, but connected to the wider industry. The Sound For Games and Apps tutors are connected to the industry through production, composition, sound design, interactive audio and musical app development projects. On this course you’ll receive Industry experience, tools and understanding that is shared with students preparing them for this fast paced industry. Tutors have worked with Sony, Samsung, Reality Jockey (RJDJ), Hospital Records and Lego. World class studios with APi and SSL desks. 11 studios on site from 9am-10pm bookable online by students including 5.1 dedicated studio with PMC monitors. 5.1 Lecture theatre/gaming room. Vast array of microphones including ambisonic and holophone, portable recorders and dedicated Foley Room. Full VR/ AR Devices and setups available for study, research and play including Oculus and iOs products. Powered by Alienware Windows machines and Mac suites. 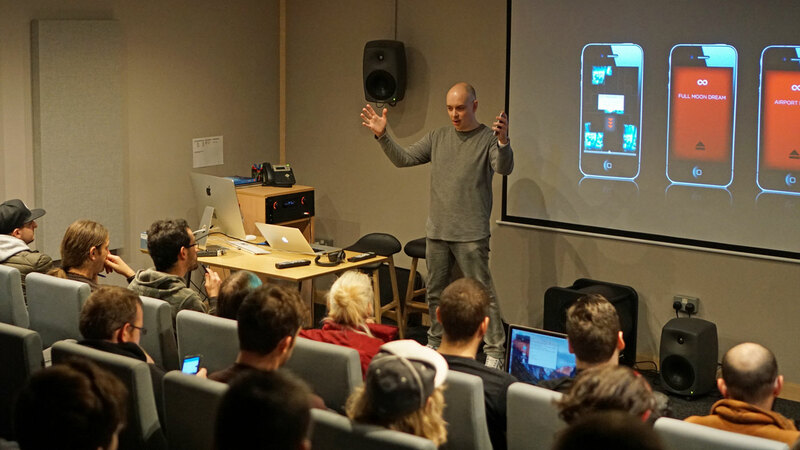 Meeting and learning first hand from successful audio designers, composers and programmers, provides students with invaluable knowledge and contacts. 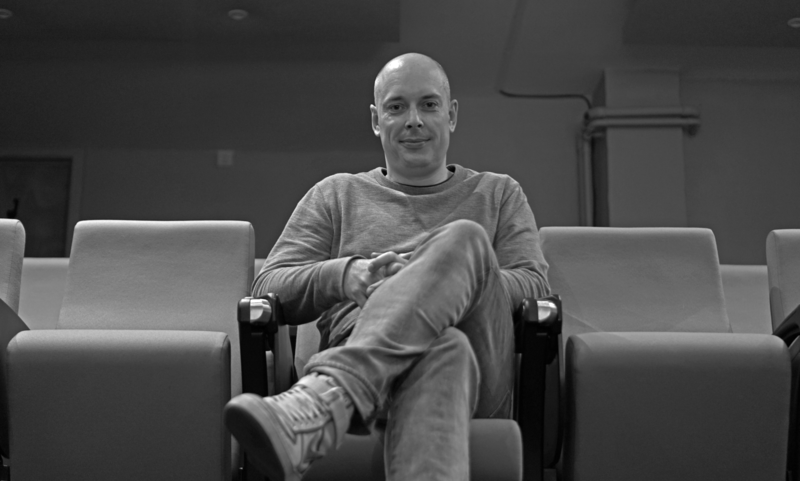 Recent lecturers have included Drew Morgan who worked on Halo 4, Alastair Lindsay, who is Head of Music at Sony Interactive Entertainment Europe and Robert Thomas who has worked on huge projects like the Inception movie app and Dark Knight app. In the second year of the course, students are involved in work based learning placements where they are required to go out and work in the game audio industry. The addition of our non-profit commercial arm, dBs Productions means students regularly work on actual briefs for corporations from all over the world. 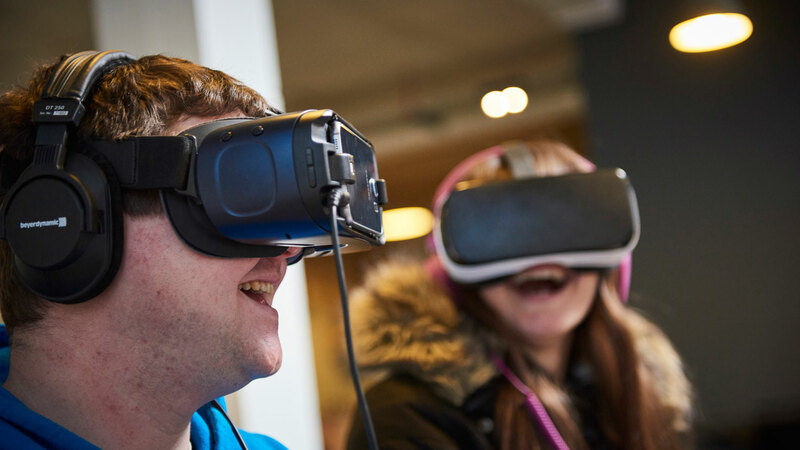 Bristol has also become a hub for the industry with a new VR lab and Bristol games hub. There are over 50 game / VR companies in Bristol now with dBs Music building direct relationships with them. All this is vital to learning about the real-world workings of the industry, gaining contacts and prepares students for work after their studies. Recent placements for students have included Enzien Audio in London Playstation VR and Alphasphere in Bristol. Want to gain the skills and qualifications required for a career in the games industry? Learn how to create and design sound and music for cutting edge technolgies like VR and augmented reality? Check out our one-of-a-kind BA (Hons) degree course!